It’s the day you’ve been dreaming about since you were young – Your wedding day! 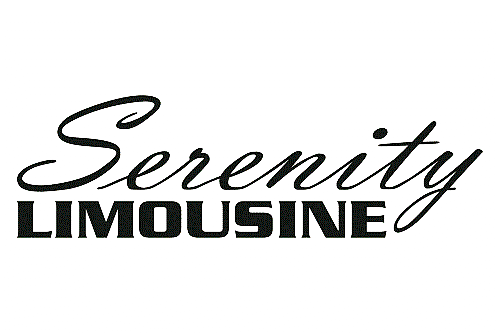 At Serenity Limousine, we are committed to ensuring your special day is everything you hoped it would be and more by making it a stress free experience from start to finish. 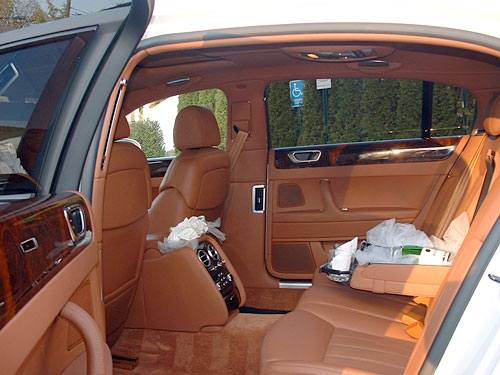 We also have stylish, specialty limo options to choose from, you can make a reservation with Serenity Limousine to ride in class in our Rolls Royce! Our wedding coordinator is here to pay special attention to every request you may have. Let us provide safe and reliable transportation to your dress fitting, hair and nail appointments, and even the bridal shower. Book an elegant ride for the most important ceremony of your life! Professional and courteous chauffeurs dressed in black tuxedos. Full coordination with your photographer to ensure a smooth ceremony. We will also offer our assistance with the aisle runner, if needed. A complimentary bar stocked with spirits, sodas and champagne for all to enjoy. Free pick up after the reception or a free trip to the airport when you book two or more cars for our three hour wedding package. Discounts for transportation for bachelor and bachelorette parties.